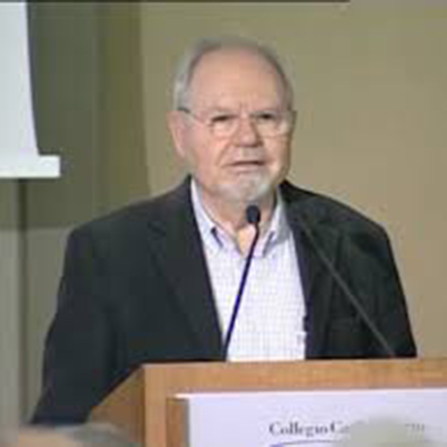 Pietro Terna is retired professor of Economics of the University of Torino (Italy), formerly Department of Economics, Sociology, Mathematics and Statistics. His recent works are in the fields (i) of artificial neural networks and economic and financial modeling and (ii) of social simulation with agent based models, where he has been pioneering the use of Swarm. He is teaching both an advanced course on Simulation Models for Economics and an introductory one, on Microeconomics. It also carries out a seminar activity in the field of applications of simulation in economics, developing a school in the discipline. He is the author of numerous papers in journals and collective volumes, published in Italy and abroad, and co-author of a book on application of artificial neural networks to economics and finance.